Nothing is so bad....! !- Because it will go even worse. 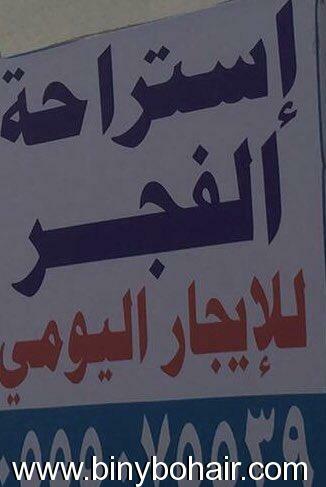 السيء يصبح أسوأ....لذا فليس هناك "سيء جدا"